special atmosphere is created in the finer details and our stylists are there for each step of the process. We can assist you in creating a corporate event that suits your company’s brand and desired market. Whether it is a charity gala or a promotional product launch, our attention to detail and experience will ensure for an event setting that provides the right kind of atmosphere. 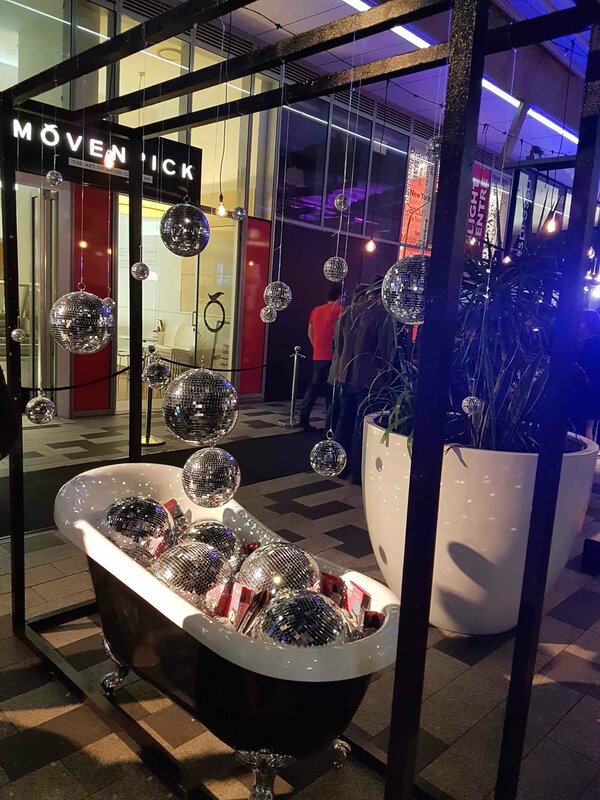 As experienced Visual Merchandisers, we also have a particular flair for fashion and marketing events. Ranging from promotional launches to event lunches; we can create unique custom sets, as well as style atmospheric dining settings for industry professionals and fashion media influencers.